to see how our program works. Academic coaching focuses on overall academic improvement. For example, expensive math tutoring can help -- in math. An A+ Club academic coach identifies the learning processes required for success in math -- and all classes -- and helps students improve holistically. 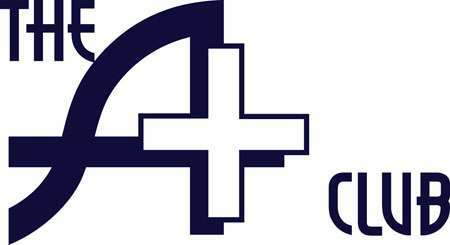 Yes, we offer math tutoring & tutoring in all subjects. but we want improvement in content and learning skills. What does an academic coach do? 1. Reflection, goal-setting & problem solving. 2. 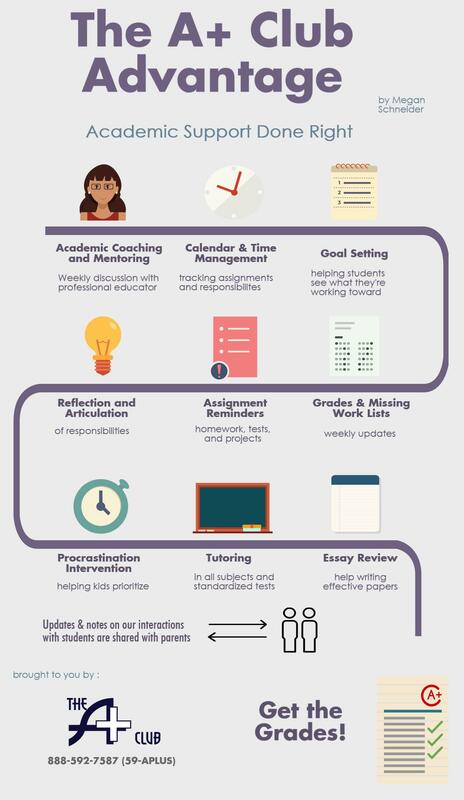 Student Executive Function, including organization, time management, calendar management, and reminder. 3. Study skills and techniques for general improvement and application in each subject and course, with content tutoring as needed. I DON'T HAVE TIME FOR IT ALL! The A+ Club can help your get there, too! 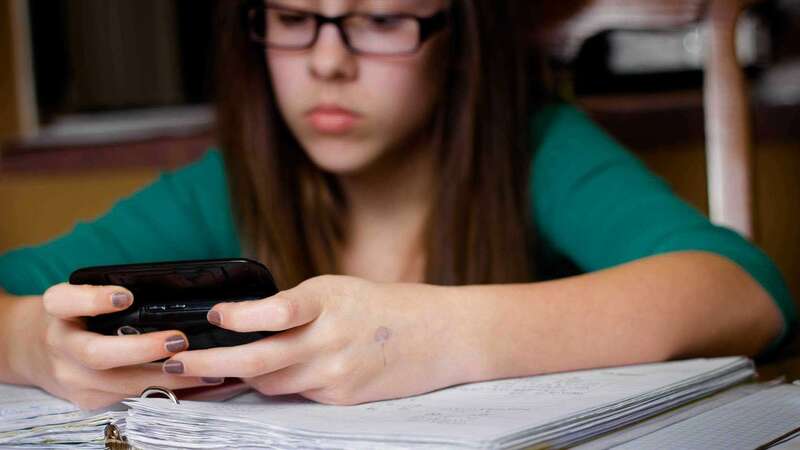 No more arguments about homework and grades! Academic coaching & mentoring are the heart and soul of the A+ Club academic program! Our experienced classroom teachers engage students in reflection, goal setting and problem solving. Daily assignment updates and weekly grades & missing work lists for students and parents. We support all learning styles & challenges, including Attention Deficit (ADD/ADHD). On demand content tutoring from expert tutors in all subjects and essay feedback & review. Starting $135 per month, holistic academic support for students AND parents. The A+ Club builds student engagement and empowers parental oversight. 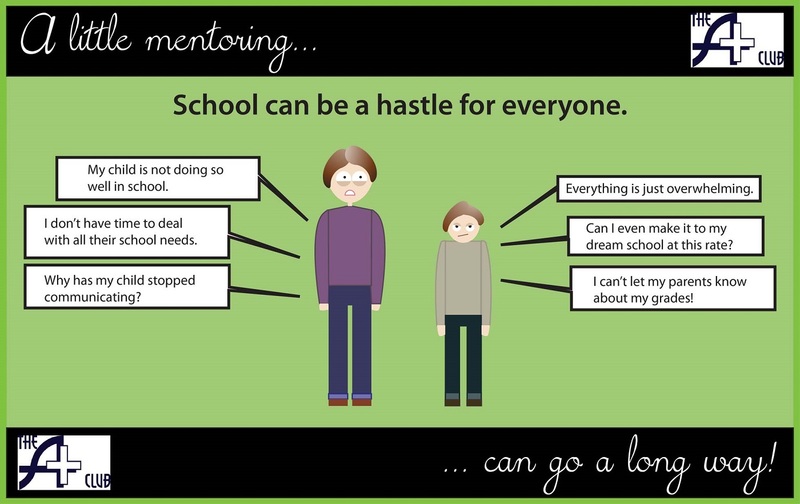 Students who engage in positive, regular mentoring perform better in school and in the workplace. Academic improvement starts with awareness and reminder. 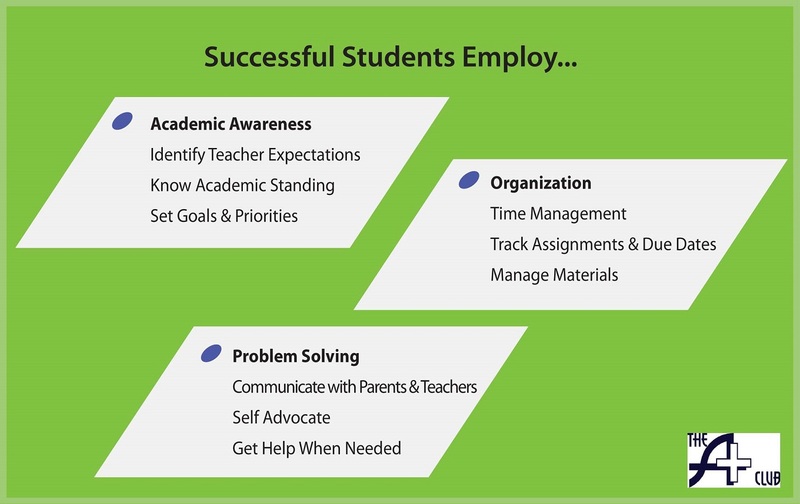 We help students visualize and articulate their academic responsibilities. When students say it they are more likely to do it: articulation and goal setting are key to academic success! We scaffold executive function and academic awareness with daily assignment updates. Students & parents alike love these updates! Academic awareness means knowing current grades -- and treating it as information now judgement. Delay that causes harm is procrastination. We help students prioritize rather than procrastinate. Our expert tutors help students in all subjects: on-demand math tutoring, science tutoring ... you say it, we're here to help! We help students draft, edit and improve essays and projects. We have worked with over 300 students from more than 20 states. The A+ Club is growing and ready to help you! It's easy, and everything we do is easy for you. All we need is a brief consultation with you and your child to review your child's academic situation, needs, and goals. 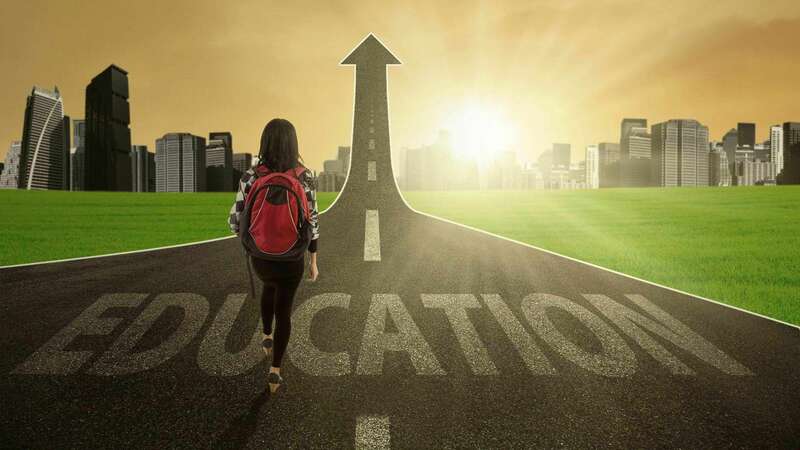 From there we will arrange everything to start providing the help your child needs to reach fullest academic potential! 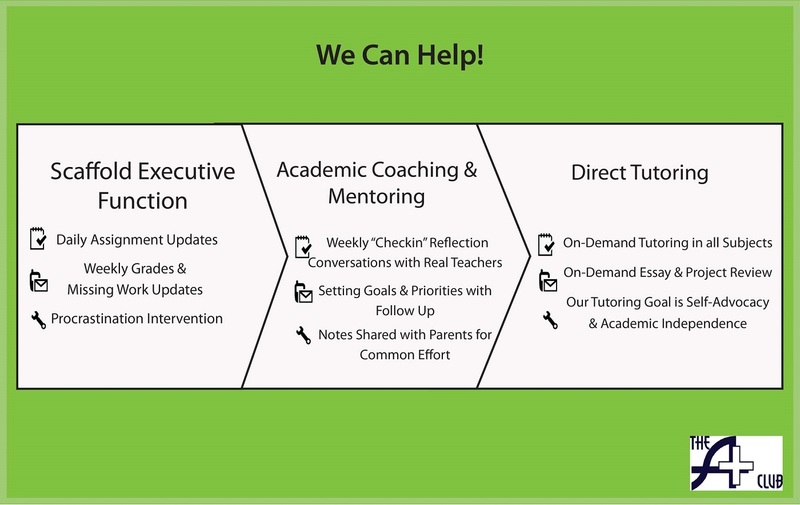 At the A+ Club, we offer academic coaching, academic mentoring, targeted online tutoring, and time management resources and solutions to support middle, high school and college level students at any performance level. Founded in 2012 and headquartered in Arlington, Virginia, the A+ Club is swiftly becoming the nation’s leading online tutoring network with proven formulas for academic success. According to the “Life in College Matters for Life after College” study from the Gallup-Purdue Index, college graduates are 2.2x as likely to experience job satisfaction if they had a mentor than those who did not. The study also found that students who felt that their teachers cared about them are 1.9x as likely to experience job satisfaction than those who did not feel that their teachers cared about them. That’s why at the A+ Club, we provide real results through our tutoring services, algebra homework help and SAT prep tutoring with a consistent and daily academic coach and mentor for all subjects. We believe that our academic support and tutoring programs are a powerful way to build confidence and encourage academic awareness and ownership. With three Club programs to choose from, it’s easy to find the right tutoring services for your student that is accessible and affordable. We know what it’s like to parent a teen; and that’s why the A+ Club is designed as a resource for students and parents. We don’t replace parental oversight for your student’s academic responsibilities—we empower it. Call us today to find out how we can help your student with our after school tutoring, math tutorials and tutoring services. And please ask about our holistic academic coaching and mentoring program that provides parents of teens with real help that empowers parental oversight of your child\'s academics. We’ll help your child reach their fullest academic potential with progress you can see within the first few weeks of the A+ Club. You don’t have to do this alone. The A+ Club is here to help.